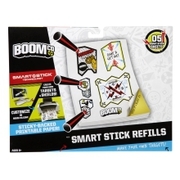 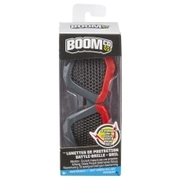 BOOMco.™ Action Video PackDart Toys & Blasters - Awesome Blasting Gear & Toys for Boys - BOOMco. 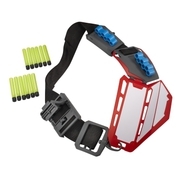 The Action Video Pack comes with a safe, durable case that attaches to most BOOMco. 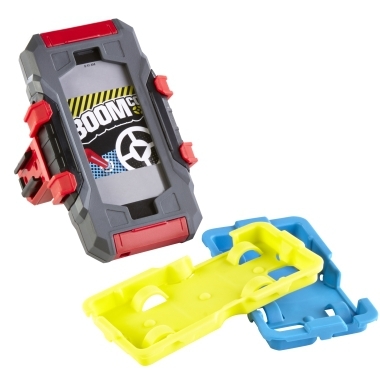 Blasters with a rail. The case holds a 5th generation iPod Touch, iPhone 4, 4S, 5, 5S or 5C. 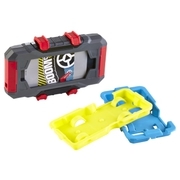 Once the smart device is loaded into the case, the case can be mounted to the blaster rail. 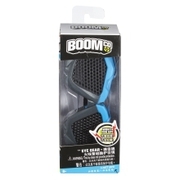 Boys can then download the BOOMco. 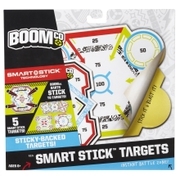 Action Video App for free and let the fun begin! The Action Video App allows boys to record their blasting action, enhance the footage (via graphic and audio effects), create trailers, and share it with their friends via email! HaveABlast with the BoomCo. 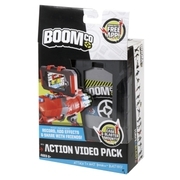 Action Video Pack!